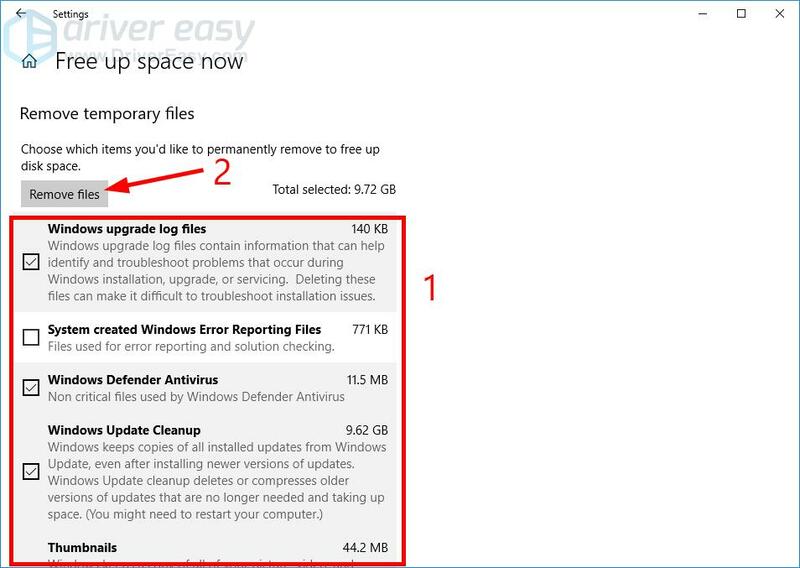 To maintain your Windows 10 computer performance, it’s important to regularly check your computer and remove those unused files. If you don’t know how you can do this, don’t worry! 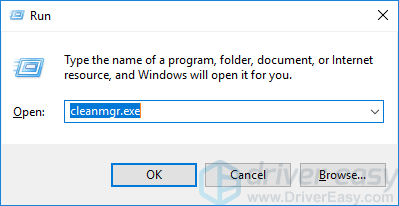 Just follow the instructions below, and you’ll be able to clean up your Windows 10 computer easily. These are the things you should do. 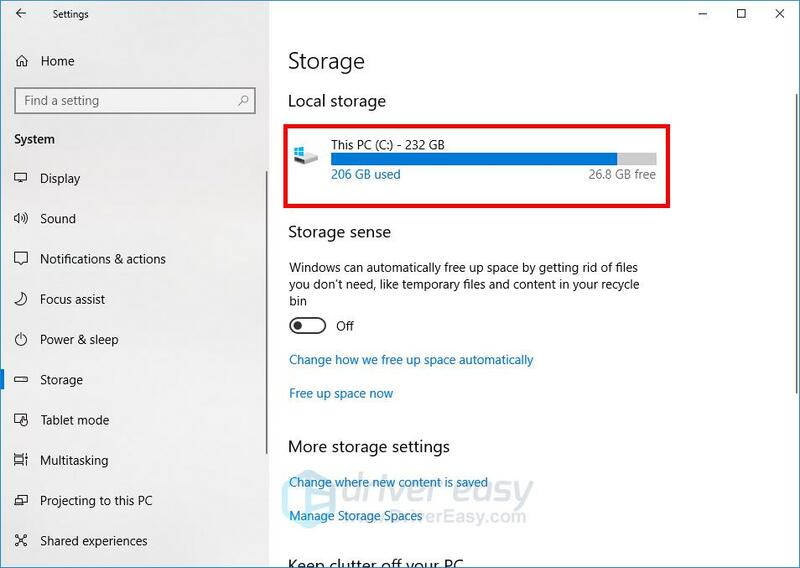 Now you should be able to view the storage usage of your computer. 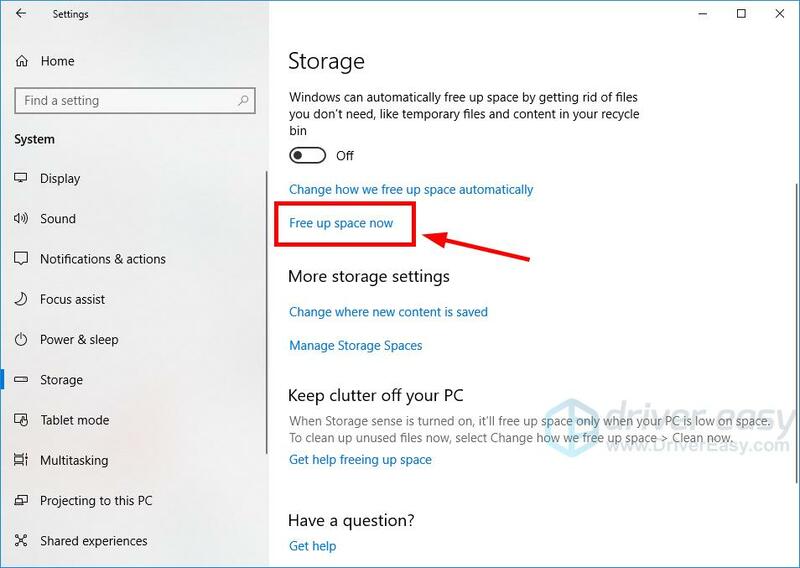 Click the left arrow in the upper left corner of the window to go back to the storage settings. 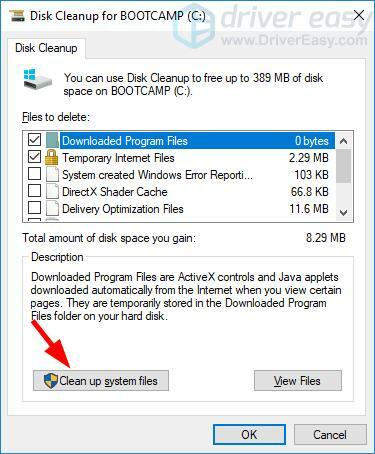 Click the disk you’re going to clean up. 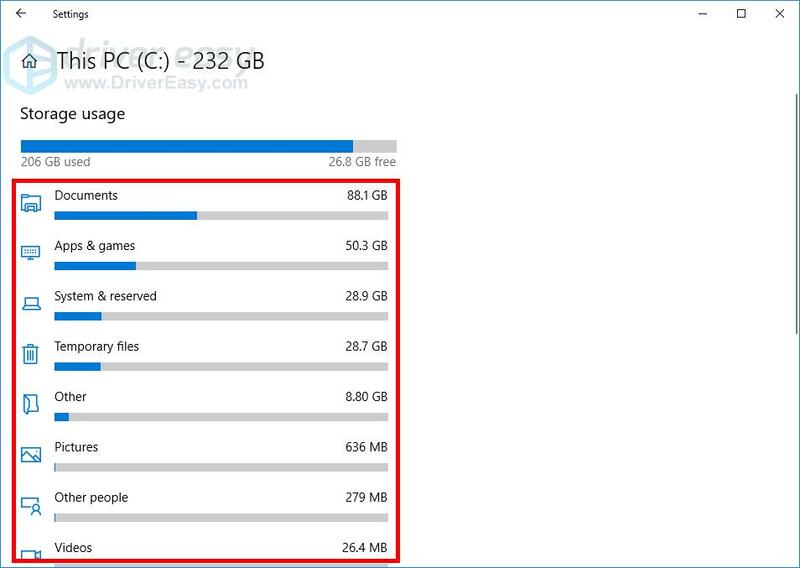 Check the space usage of each data type. If you want to manage the usage of a type, click it to view more details. 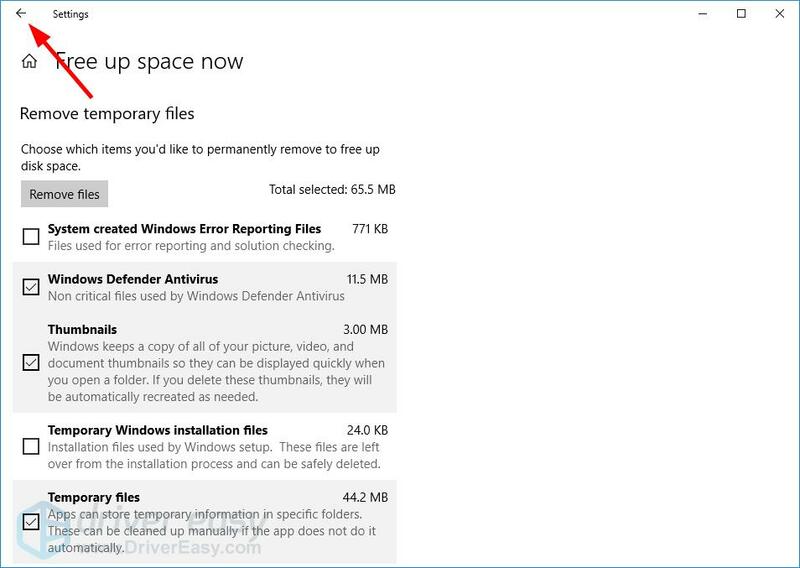 This should free up a lot of space for your Windows 10 computer. 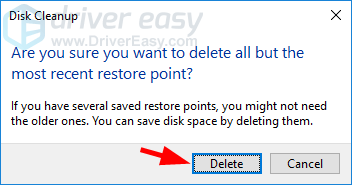 This removes all but the most recent restore point. 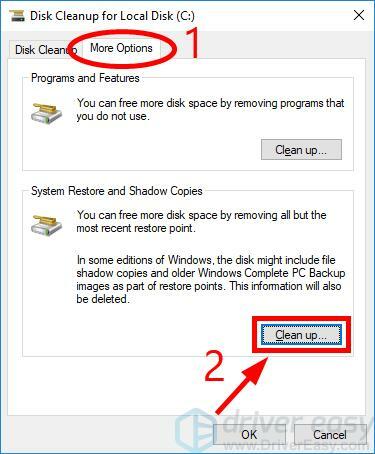 Select the More Options tab, then click the Clean up button in the System Restore and Shadow Copies section. 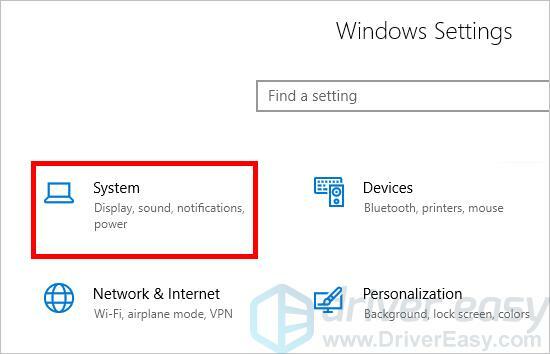 This should clean up the restore points (except the most recent) on your Windows 10 system. 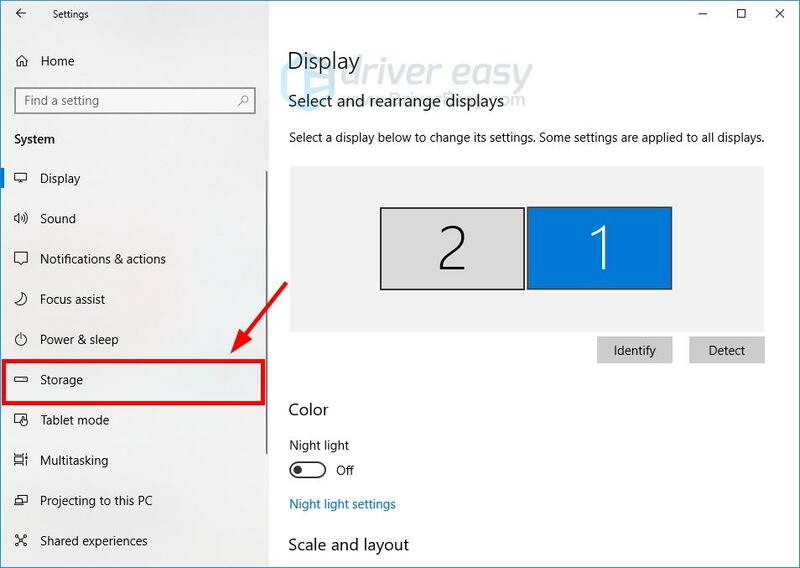 Hopefully, the methods above helped you clean up your Windows 10 computer. If you have any questions or suggestions, you’re more than welcome to leave us a comment below.